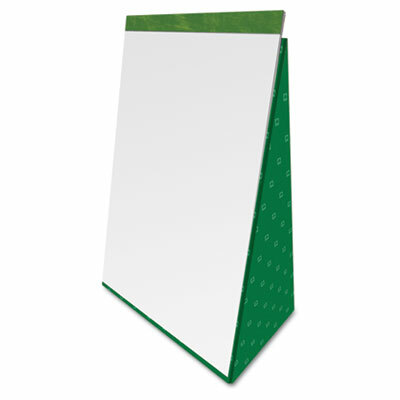 Versatile easel pad transforms into a rigid tabletop flip chart with a few easy folds. Versatile easel pad transforms into a rigid tabletop flip chart with a few easy folds. Closes easily for transportation. Sheet Size 20" x 28"